Our innovation and production capability allow us to create and deliver Retail displays to the New York market that others simply can’t. 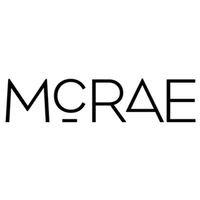 The McRae Imaging Customization Team can transform virtually any concept into reality. Store windows, feature walls, installation ceilings, shelf signage and hero merchandising are elevated to an art form. We support Story-Telling through the movement and color change of our fabric displays. Our manufacturing process and in-house design capabilities allow us to work with unique shapes and materials. Lighting solutions are cost-effective and designed with consideration for energy consumption as well as lighting effect. Save time and money on installation, with thoughtfully designed displays and installation guides that minimize setup time.